Contacted by AFP on Monday, the Polish Episcopate and local bishop acknowledged the incident but declined to comment. 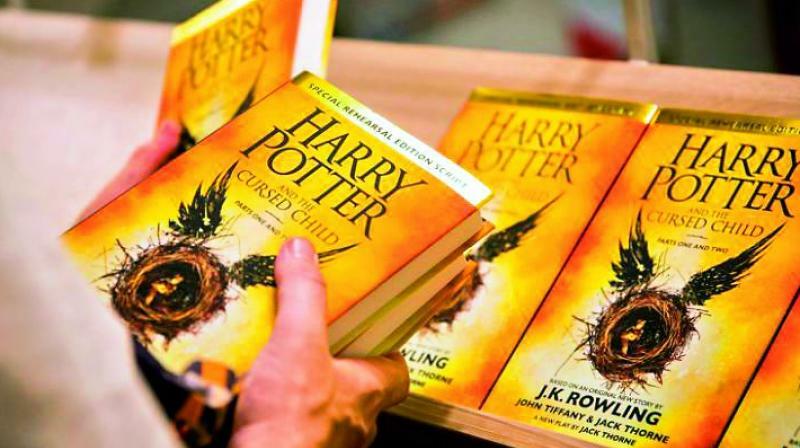 Warsaw: Catholic priests in Poland burned books they say are sacrilegious this weekend, including tomes from British author J.K. Rowling’s Harry Potter series of fantasy novels. Priests are seen saying prayers over the fire pit where other items, including a 'Hello Kitty' umbrella and a Hindu religious figurine, are also burning. The local parish did not answer calls. The book burning took place “after the 10:00 am mass on Sunday, at 11:00 am,” an unnamed parishioner at the church in the northern Polish city of Gdansk told the TVN24 commercial news channel.